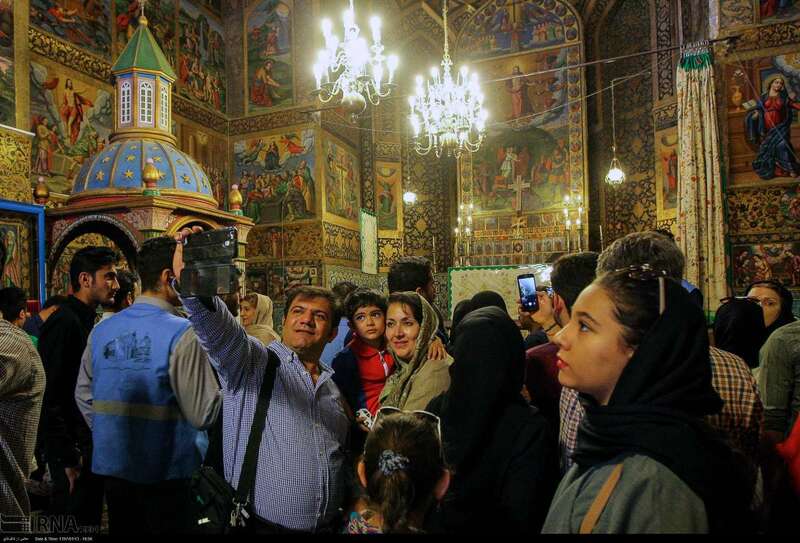 On average, each tourist has visited seven natural and historical sites across Iran during the holidays,” he noted, adding there was a 50 percent decrease in the number of complaints during Nowruz holidays. To reduce the number of car crashes, we had established at least 550 guest houses between the cities as part of a plan to decrease the number of accidents caused by drowsy driving,” he added. 6 million people visited the system within just one month which significantly helped the even distribution of tourists across the country. 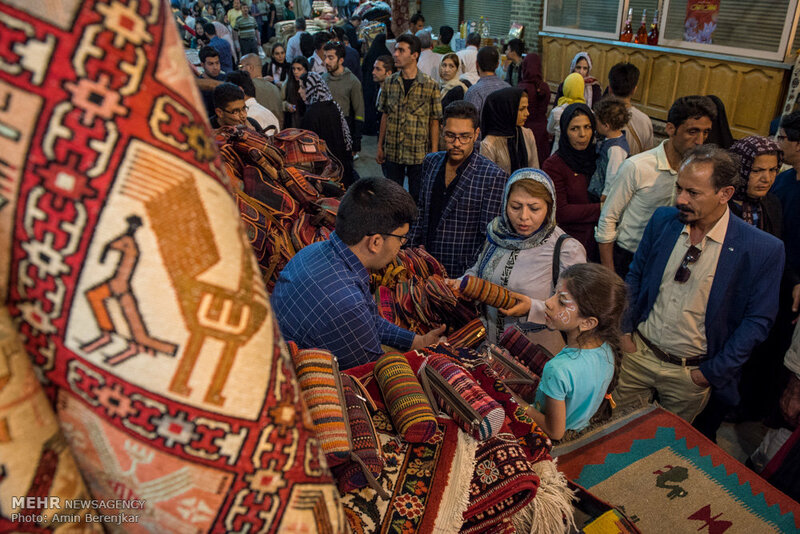 Gilan [in the north] and Bushehr [in the south] provinces ranked second and third respectively in terms of attracting Nowruz tourists,” he added. 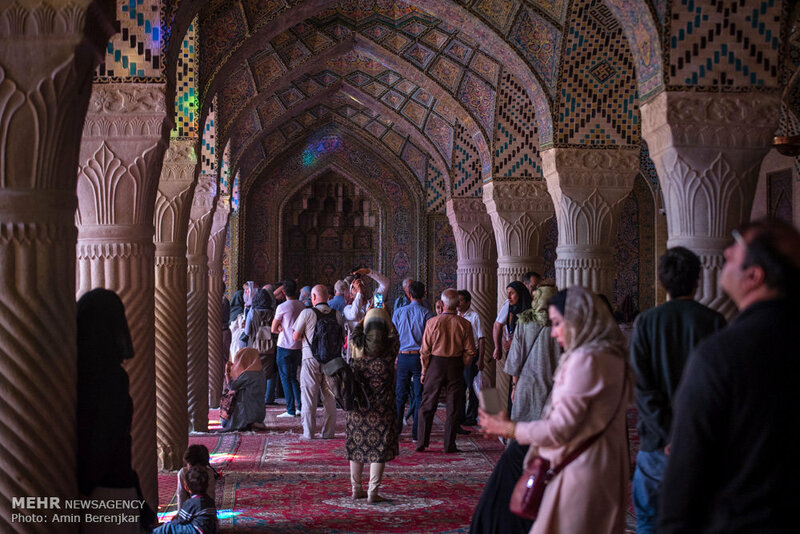 According to Moonesan, other provinces like Chaharmahal and Bakhtiari [in the west] experienced a 206-percent growth in terms of attracting new tourists. 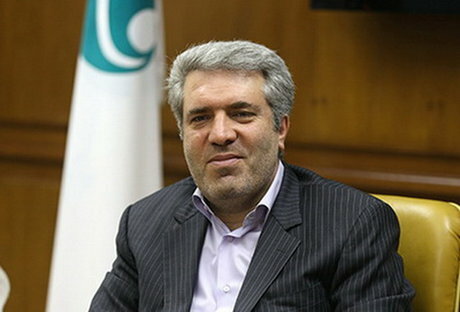 Hamadan province with a 128-percent growth and Kerman with 79-percent are the next provinces. During Nowruz holidays, we also witnessed a 27. 5-percent in ground travel and a 7. 2-percent in air travels,” he said.